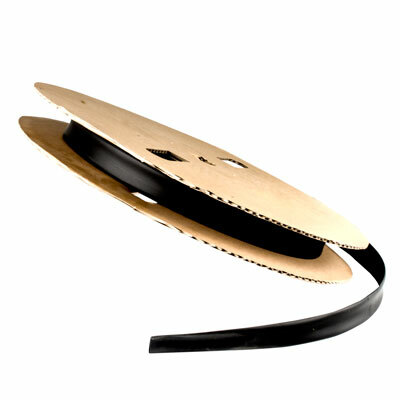 1/16" Black Heat Shrinkable Tubing | U.S. Plastic Corp. Flexible polyolefin has a general purpose to insulation and identification applications; cable and component covering. Clear and non-flame retardant, has shrinkable temperature of 250° F continuous operating temperature up to 275° F. Specification, MIL 1-23053/5 (class I & II) AMS 3636 (Black), AMS 3637 (Clear). Sold in 50 ft. intervals.